here it is - our new label compilation 'V/A - This Is Fond Of Life Records Vol.5'. there will be 300 handnumbered copies of the 180g vinyl in three variants. 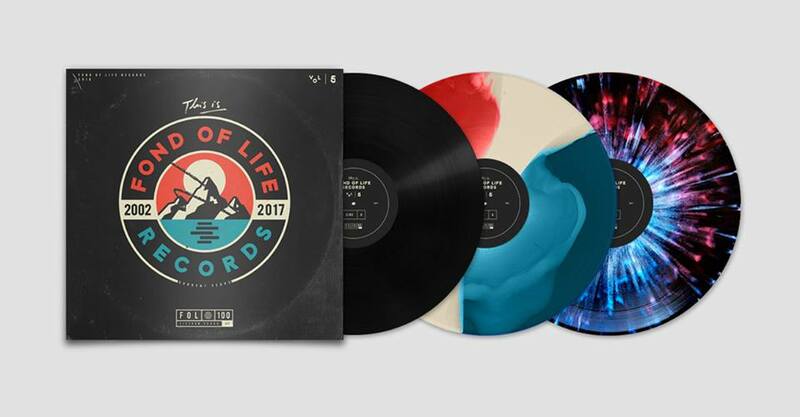 15 new and previously unreleased songs should give you a pretty good idea of what Fond Of Life Records is all about. there will also be a digital version of the sampler with even more good music on it very soon. 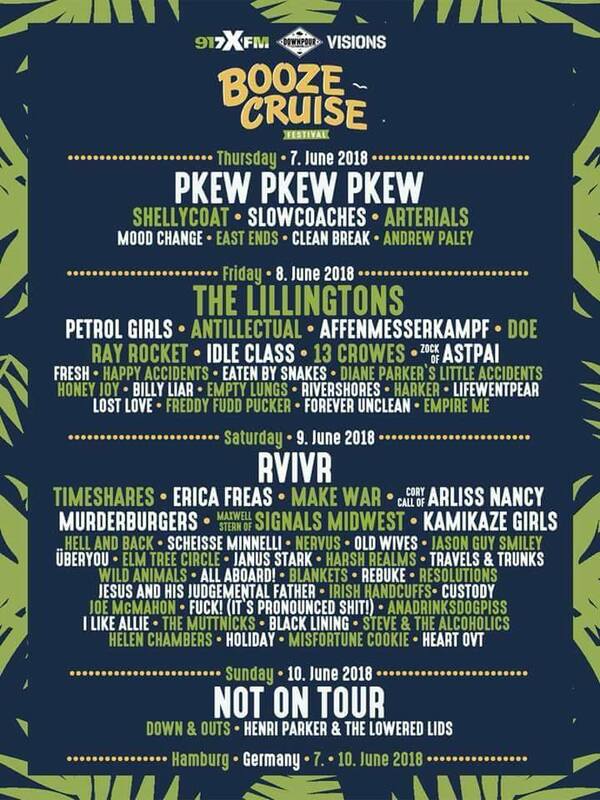 BOOZE CRUISE - Festival 2018 - see you all in Hamburg! 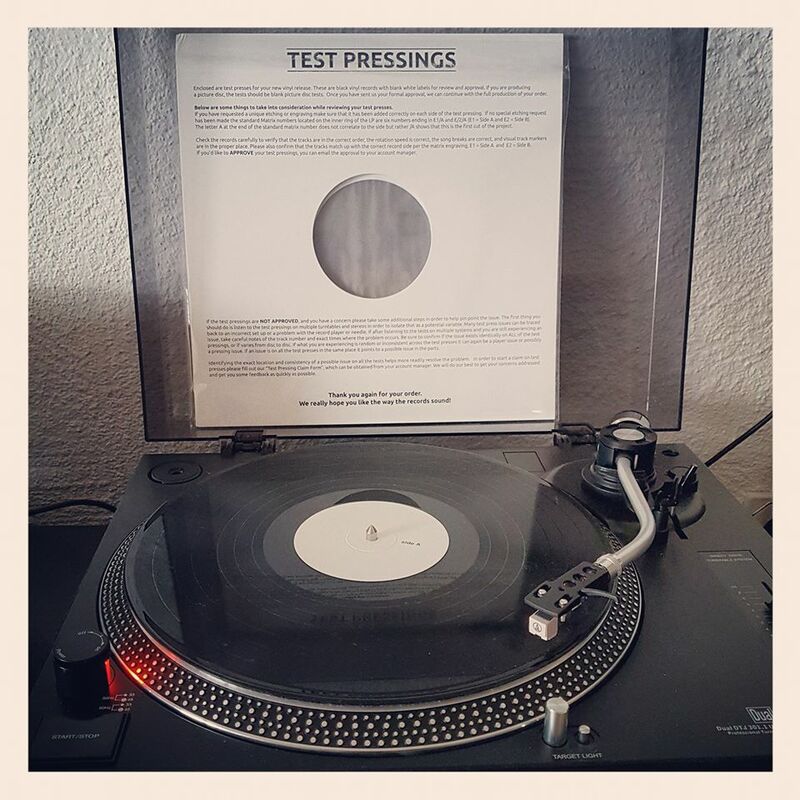 we have confirmed another set of testpressings for a vinyl release we always wanted to do - a label compilation. So 'v/a - this is fond of life records vol. 5' will be out soon. more details and pre-order up very soon! 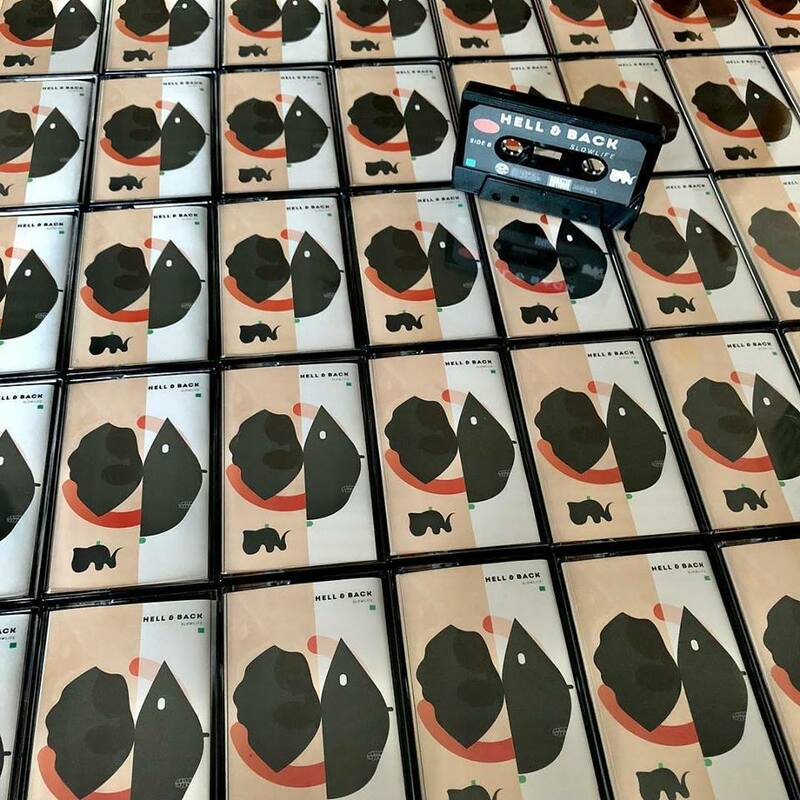 'HELL & BACK - Slowlife' is now available on tape in cooperation with Drastic Actions Records. Limited to 50 copies! 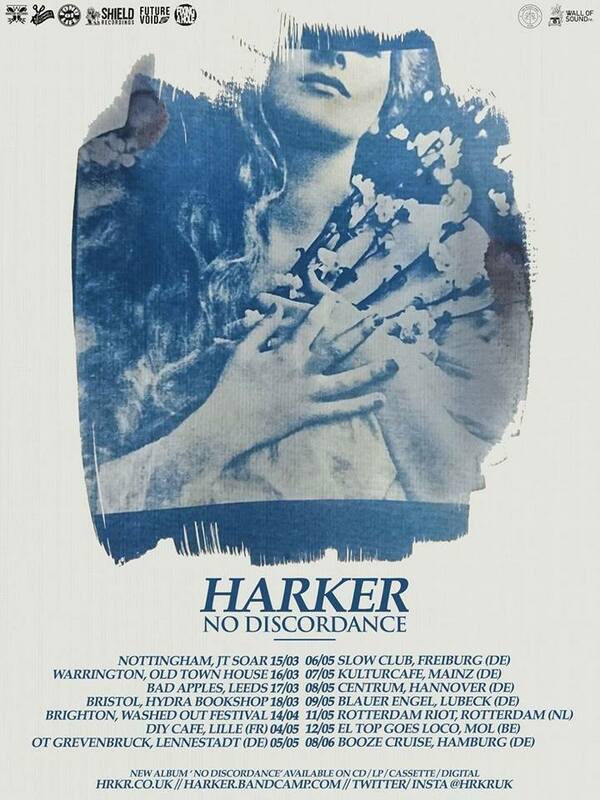 'Harker - No Discordance' Tour starts today. Make sure to go see them live!